ABOVE: Norfolk's Searles Leisure Resort has been crowned the UK's champion holiday provider. Judges in the annual AA holiday awards have told the family owners of North Norfolk's Searles Leisure Resort they are the UK's champion holiday providers. Awards given by the AA – based on guest reviews and a ‘secret shopper’ visit by inspectors - are regarded as the ‘Oscars’ of the holiday parks industry. 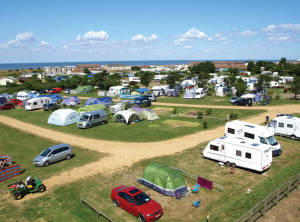 The park fi rst began welcoming campers over 60 years ago onto what was then a farm, and it has since grown to become one of Eastern England's largest and best-loved holiday centres. 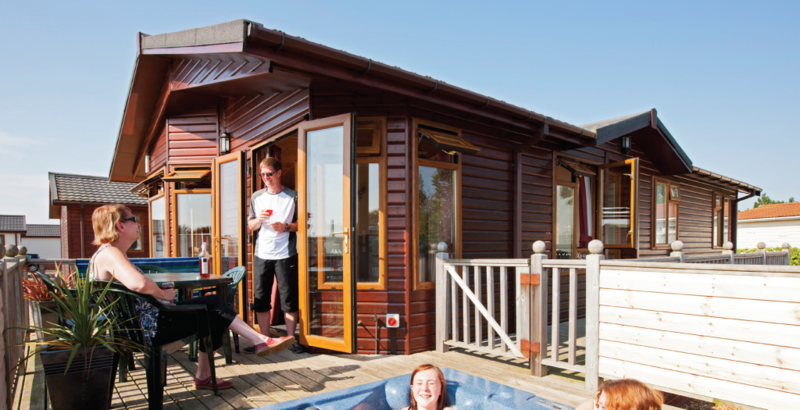 Searles' provides more than 800 holiday home and touring pitches, including luxury lodges to buy and rent, plus a raft of family-friendly attractions and outdoor activities. Attractions at Searles include an innovative new indoor ‘splash zone’ with a host of different water play features, a new outdoor gym, and an adventure play park plus nightly entertainment.The citation from the AA's award judges noted that Searles: “Never stands still, and every year offers something new to delight visitors seeking a truly memorable and high quality experience. "The park's success and popularity is thanks to the vision, passion and hard work of four generations of the Searle family, and their quest for ever-rising standards,” they continued. Paul Searle says staff played a big part in securing the win. Searle said that the AA award celebrates not just the park, but also the entire workforce: "Standards of customer service are an important criteria for these awards, so our team at Searles can take a major share of the credit for this achievement," he says. "So many of the reviews we receive from customers mention the great atmosphere here, and delivering this is very much in the hands of our park team. 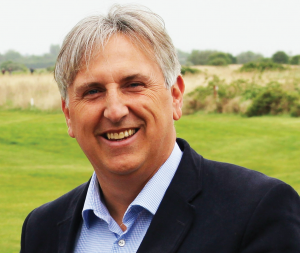 "We hope the publicity from this AA award will also benefit other local tourism businesses by putting the spotlight on north Norfolk as an amazing holiday destination," adds Paul. Earlier this year, the park was crowned as the region's perfect park destination in the holiday parks category of the Norfolk and Suffolk Tourism Awards 2018.